Our Students, Teachers, Parents and Local Business all contribute to our channel. We capture all of our Sports Days, Presentation and Ceremony Events, School Camps, Dance and Theatre Performances are just some of the content we produce in our channel. Parents gladly pay the small yearly subscription to access our channel and Local Business are always keen to advertise. It's easier to gain Event Sponsors now we have something dynamic and interactive to offer them. Communities are always filming stuff on their phones. We offer prizes for Event Participants to upload their footage to our media proofing bin. From there we either post immediately to our free channel or have our Events Team edit footage in post production before posting on our channel. Our audience watch because they're either in the clips themselves or they know people in them. 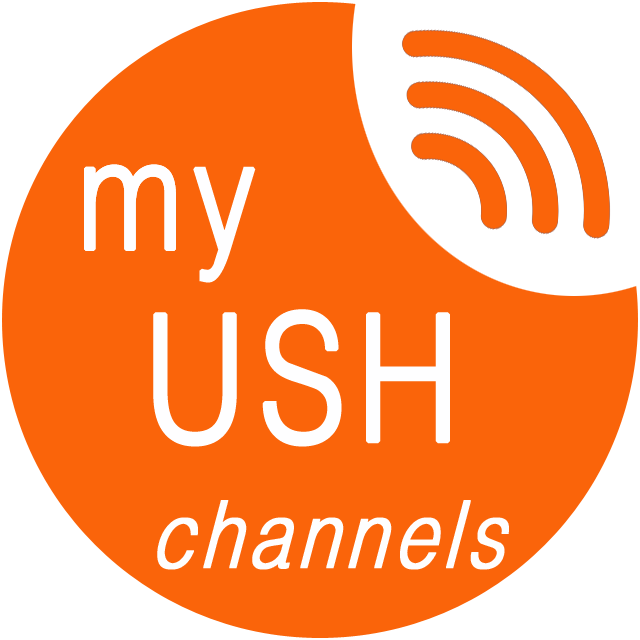 Our USH Channels combined with USH LIFE Library, gives our Members the opportunity to collaborate and store their special memories for generations to come. By controlling our media it allows Local Business and National Sponsors to connect with our community in a positive and meaningful way. We can now offer our club sponsors priority video advertising in our channel as well. We capture most of our footage from our Club Members and Fans who are always filming stuff. To attract video content we offer small monthly prizes as incentives to upload media to our proofing bin. From there we either post immediately or edit the footage in post production before adding to our channel. Why does our audience watch ... because they're either in the clips themselves or they know people in them. It's a great way to engage with our members and fans. Bring everyone's media together leading up to your special day. 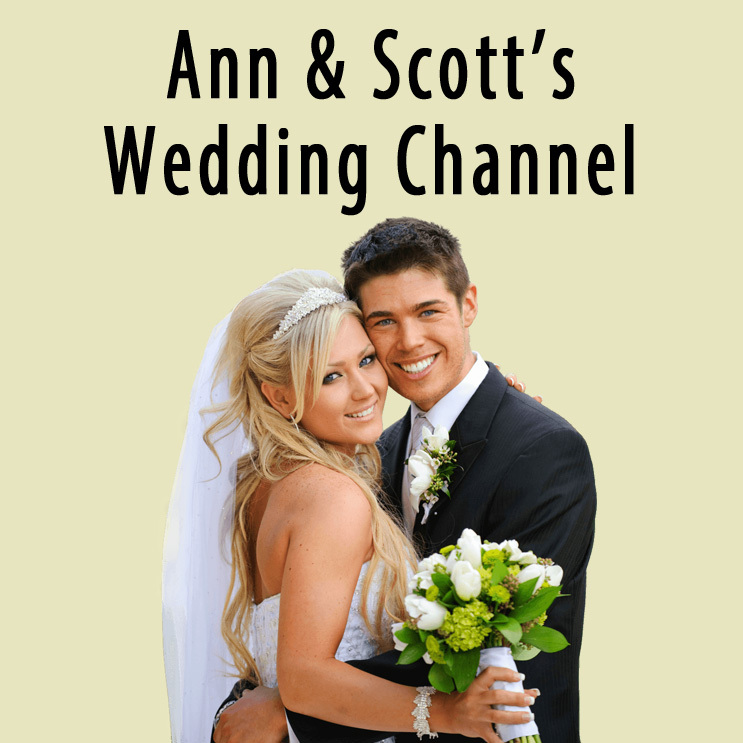 Add your own clips from your honeymoon. Have friends & family or hire Professionals to create Unique Special Highlights of all the footage while you're on your away on your honeymoon. It's a fun and unique way to capture your Special Day. Production Companies will enjoy the savings in time and money during post-production. My USH Channels back-end LIBERATE management tool effortlessly accommodates millions of projects, cloud controls all file and project data, ensuring workflows are super-efficient, allowing unrivaled post-production collaboration.